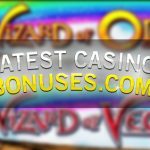 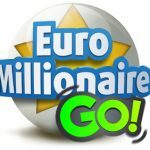 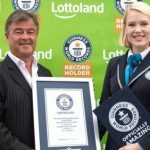 EuroJackpot top prize of €90 million at Lottoland – now Guinness World Records have confirmed the jackpot is the Largest online gambling pay-out in history. 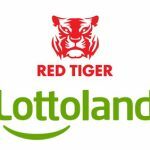 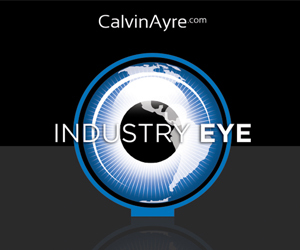 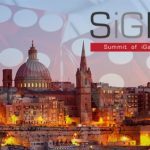 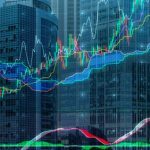 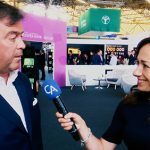 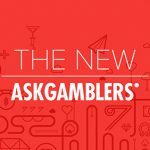 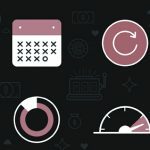 In this interview with CalvinAyre.com’s Becky Liggero, Nigel Birrell of Lottoland shares the challenges that the company faces as an innovator. 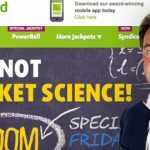 Online lottery betting leader Lottoland.co.uk has announced that it will be freezing its EuroMillions prices at £2.